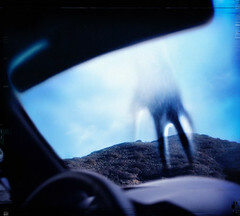 Nine Inch Nails' Year Zero must be the most beautiful work of art of our time. What's absolutely fascinating: the album is only part of something much bigger. There is so much to explore, it's incredible.